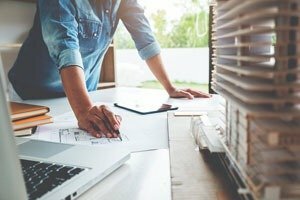 Does Your Home’s Layout Affect Your Energy Bill? Find Out Now! Your heating and air conditioning system isn’t the only thing that affects your energy bill. The single biggest factor affecting your energy bill is your heating and air conditioning system. But that doesn’t mean it’s the only thing that makes a difference. Another often ignored aspect is the layout of your home. How is this so? Continue reading to learn how. The more floors a home has, the harder the HVAC system will have to work to keep each floor at the desired temperature. This is because of how hot and cold air interact. As you may recall from elementary school, hot air rises while cold air sinks. So, in the summer, the top floors will be warmer than the bottom floors. And in the winter, the bottom floors will be colder than the top. More floors mean the HVAC system has more ductwork to push air through, which means a higher energy bill. It also means that occupants may set the thermostat higher in the winter or lower in the summer to compensate for the differences in temperature between the floors. This will also lead to higher energy use. One way to avoid this is to have a zoned HVAC system to independently control the temperature of each floor. A large, open layout has the potential to result in energy savings because it may allow for a simple ductwork system with fewer bends and curves. 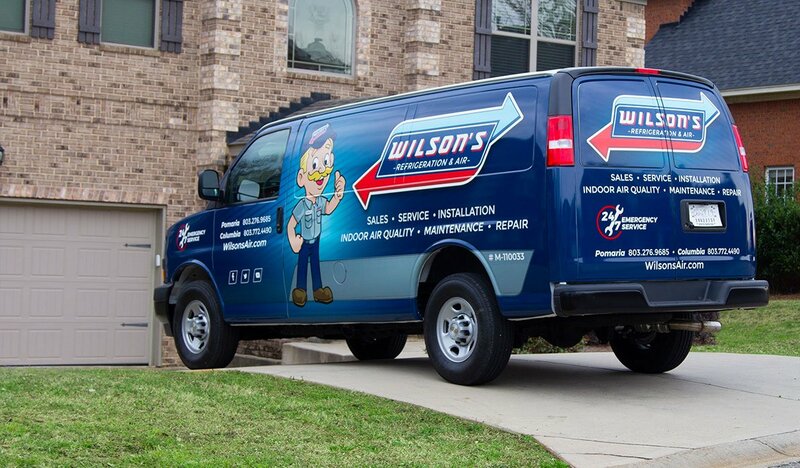 The more turns in an HVAC system’s ductwork, the harder the air handler must work to move the air through the system. But an open floor plan doesn’t always guarantee less energy for heating and cooling needs. If a home has a lot of rooms and there are only a few of them with people inside, it might be easier and more efficient to heat or cool each room individually with a window unit or space heater. Even if the air conditioner or heater in each room is less efficient than the HVAC system, because it only needs to heat or cool such a small area (compared to an entire home), the home uses less energy overall. 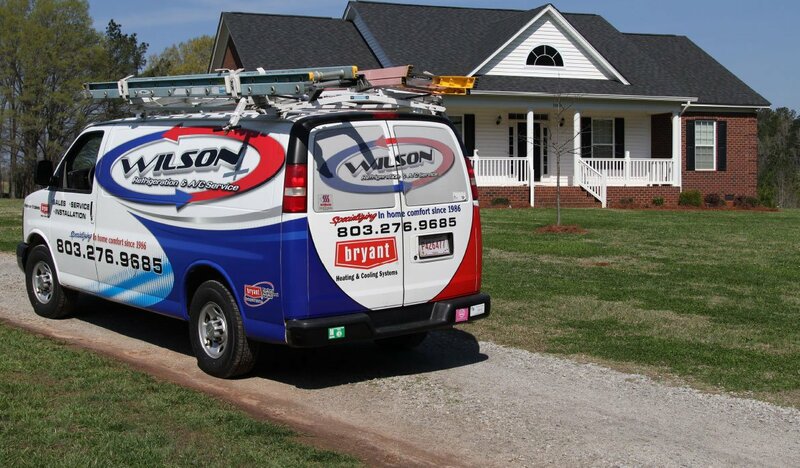 If you’d like to learn more about making the most of your heating and air conditioning system by saving energy, you may want to contact our team at Wilson Refrigeration and A/C Service as soon as possible.